Valentine’s Day is just around the corner and I think it’s the perfect time to treat the one person in your life who will always be there for you – yourself. 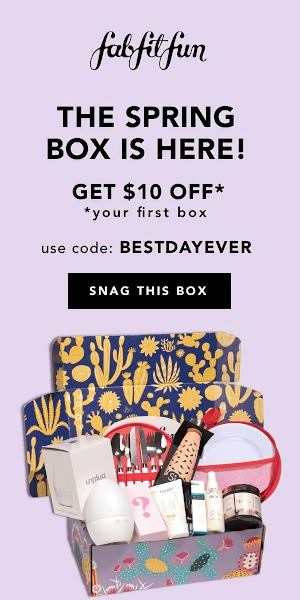 Now’s the perfect time to spoil yourself a little bit. We’re in the thick of winter, everything’s looking kinda bleak, and you deserve to be cheered up a little bit. 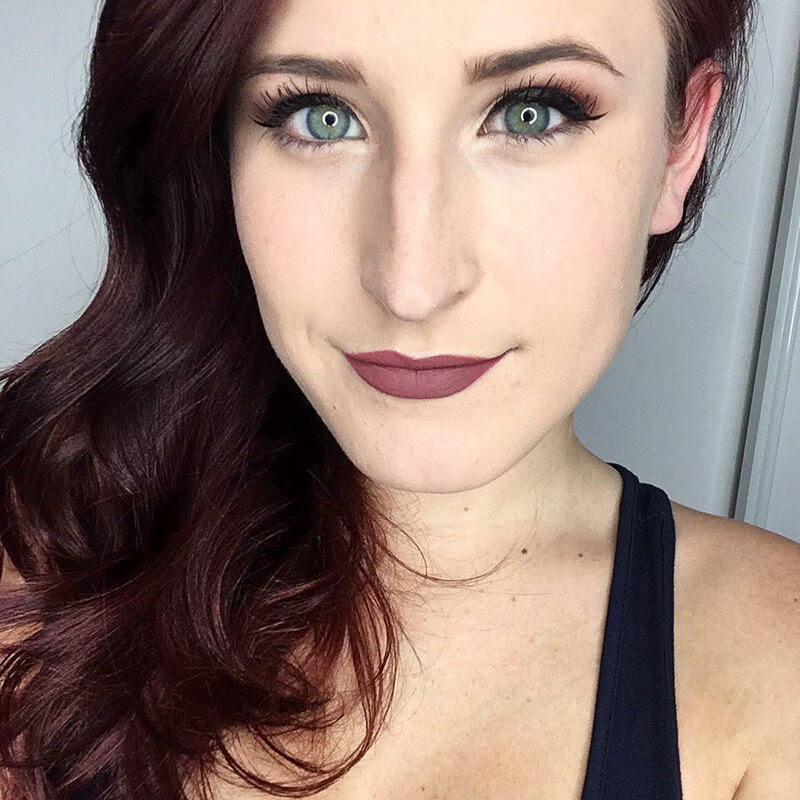 I’ve rounded up a few little goodies that say “I freaking love myself” and will let you treat yourself like the queen you are for a day (and the self love doesn’t stop at the end of Valentine’s Day – keep it going all year round!). 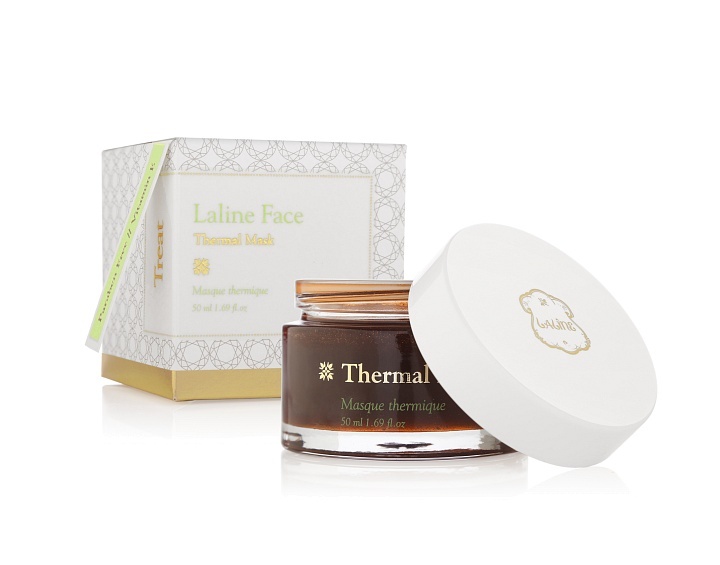 Laline Thermal Mask ($39.95) – This self-heating mask is the epitome of at-home luxury. Take a break and escape to the “spa” in the comfort of your own home while you relax and treat your skin. 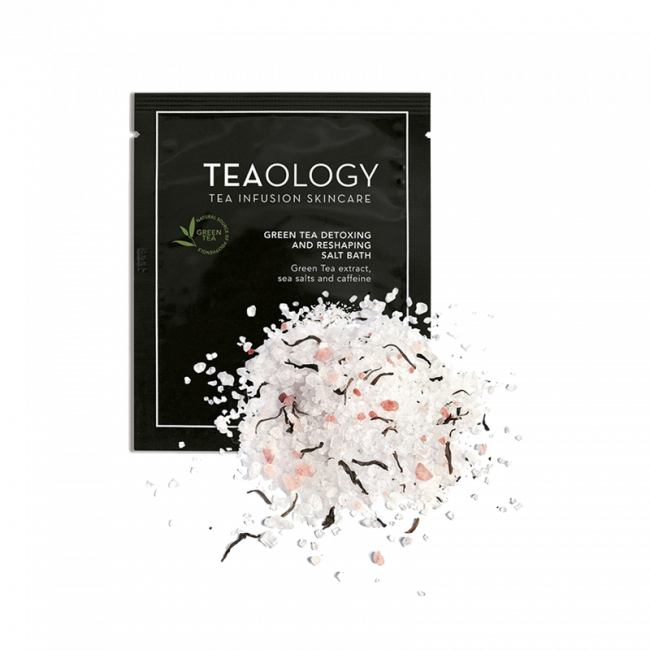 Teaology Green Tea Detoxing and Reshaping Salt Bath ($5.95) – This salt bath contains amazing ingredients, like caffeine and centella asiatica extract, that are the perfect way to give your body a quick detox. 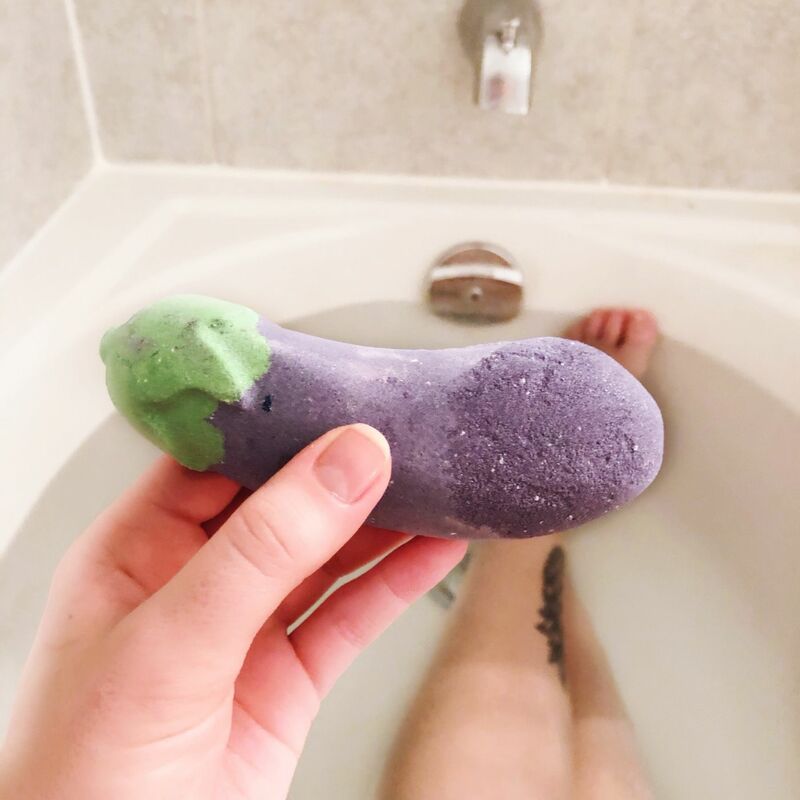 Lush Eggplant Bath Bomb ($6.95) – Do I really have to say anything about this one? I had to pick one up when they hit stores and loved it. The bergamot scent is delightful and it’s worth a laugh or two. Shu Uemura La Maison de Chocolate Cleansing Oil Shampoo Gentle Radiance Cleanser ($56.00) – If you’re going to wash your hair why not make it a luxurious experience? Shu Uemura’s gorgeous cleansing oil shampoo has received a chocolate touch with this special edition that’s almost good enough to eat. 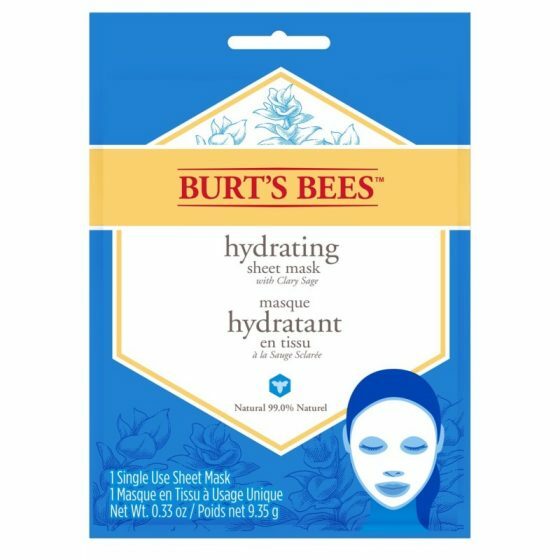 Burt’s Bees Hydrating Sheet Mask ($4.99) – Wake your skin up and give it a break from this cold, dry weather with this hydrating sheet mask that will leave your skin feeling smoother and more radiant. 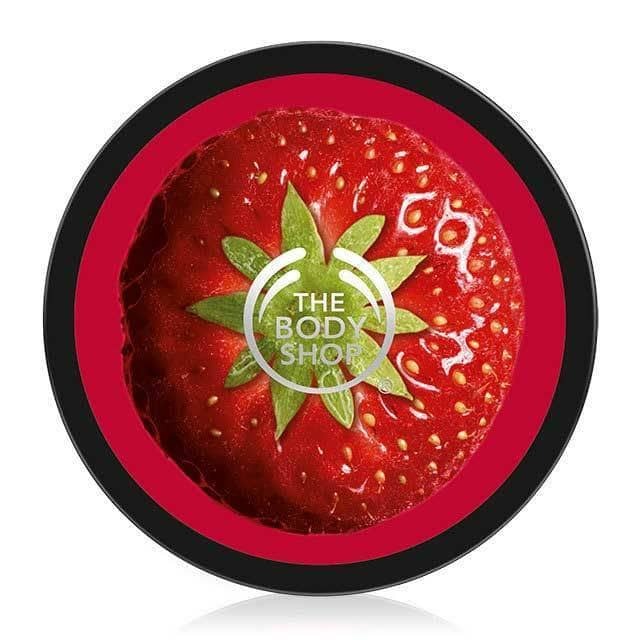 The Body Shop Strawberry Body Butter ($21/200 ml) – We already have chocolate covered so it only makes sense to throw strawberries in here. These luscious body butters have consistently been at the top of my list for moisturizers and the strawberry scent is so delicious. 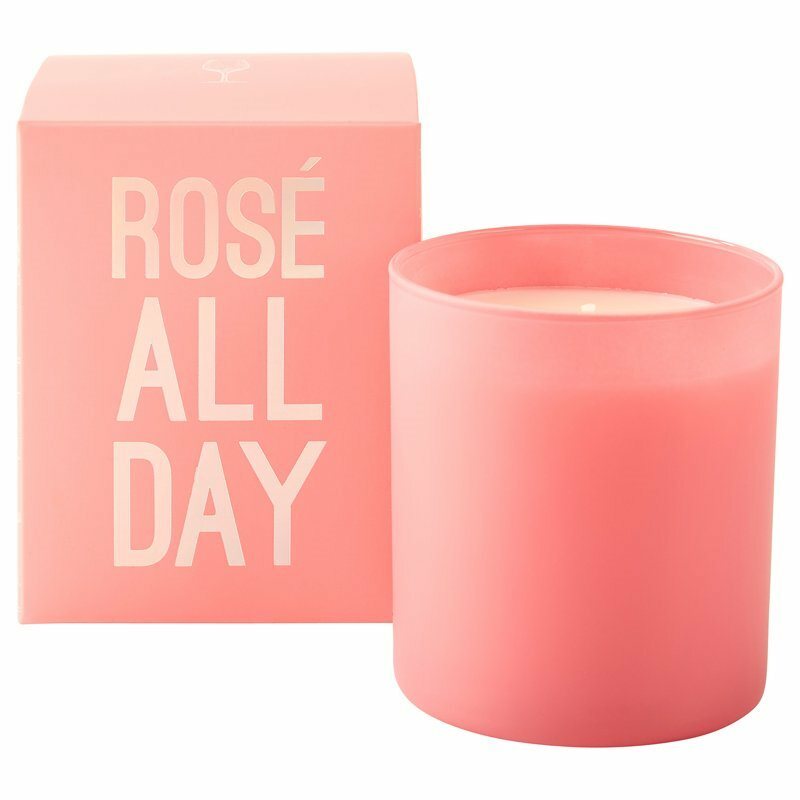 Indigo Scents Rose All Day Candle ($19.50) – Light this sweet & citrusy candle, grab a glass (or a bottle) of wine, a good book and relax. Poppy & Peonies The Darling Blush Bag ($99) – I need this bag. 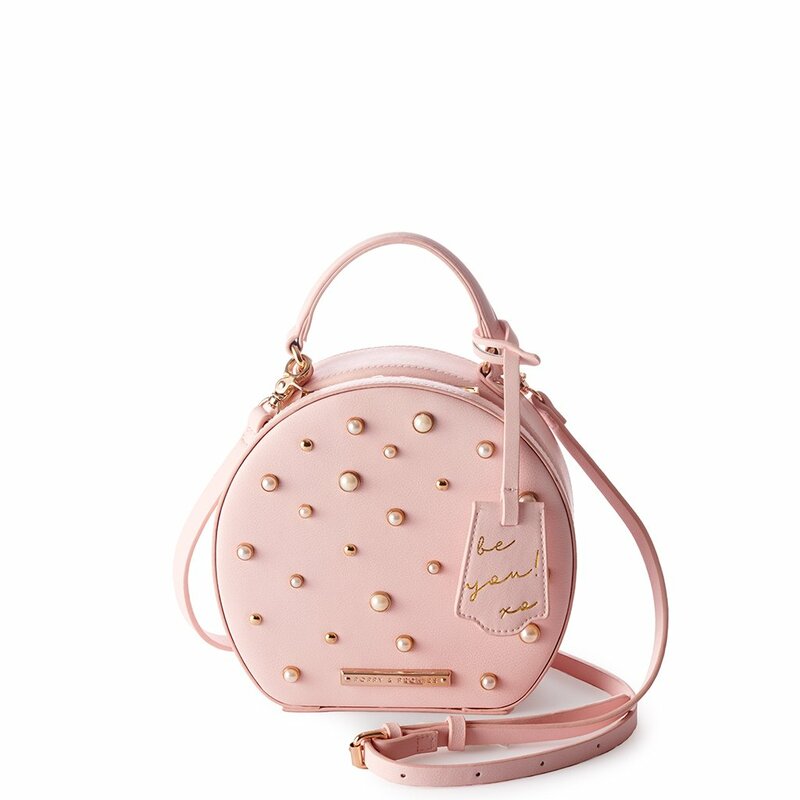 Between the pearl embellishmnets, removable crossbody strap and convenient pockets for credit cards and your cell phone, it’s too cute to miss. How else do you plan on treating yourself this Valentine’s Day?